Welcome to a new podcast featuring some of your favorite Films from the Basement crew members. We have so much fun talking about films each week, we decided we need more. Thus, Films from the Treehouse is born. Where Basement delves into some of the more unknown, obscure, or just downright terrible films, Treehouse will be something different. Each month we’ll have a theme and pick all sorts of films for discussion. Come have a listen and we’ll tell you more about it. 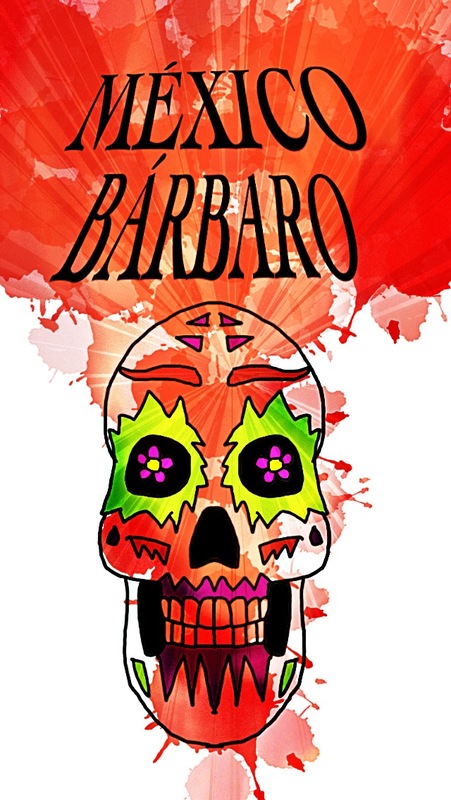 Concluding Mythology Month, Jesse picked the horror anthology film México Bárbaro. Rich goes on a break from casts at the perfect time as the crew has to sit through one of the most universally disliked films to ever appear on Films from the Treehouse. Listen in as Alex, Garrett, and Jesse rip apart this horror anthology movie piece-by-piece. I’d dive more into it, but with the amount of shock-value horror, you’re better off just listen. Find out if México Bárbaro ever comes to life, or is it simply dead on arrival? Plus, a recap and ranking of Mythology Month, and a look into what theme is next. México Bárbaro is available to stream on Netflix.